MCBC and Herboglobin capsules when taken together work as the best herbal treatment for heavy menstrual flow and stop heavy periods and prevent blood loss. Buy these ayurvedic remedies for heavy menstrual bleeding online in India and get relief from your period problems. Onset of menstruation depicts the beginning of a woman’s reproductive or fertile years. Menstrual cycle occurs for 2 to 7 days and repeats itself after passage of 21 to 35 days. Menstruation is quite a sensitive issue and is prone to several irregularities as well as disorders. MCBC capsules are boon for women who are suffering from these distressing menstrual disorders and are capable of eradicating them in a natural and holistic manner. This herbal treatment for heavy menstrual flow using MCBC capsules is carefully designed by blending renowned herbs in a special mixture to treat various menstrual problems. Menorrhagia is a clinical condition which is characterized by heavy bleeding during menstruation or prolonged flow of blood. MCBC capsules are packed with exotic and top-notch herbal ingredients which work collectively to curb heavy bleeding in periods. This ayurvedic treatment for heavy menstrual bleeding or heavy periods is extremely effective in showing results and is completely safe to consume. First and foremost reason behind heavy periods is hormonal imbalance in female’s body. This worrisome problem apart from causing a great deal of discomfort also reduces chances of becoming pregnant and carries high risks during pregnancy. Episodes of heavy periods make the entire female genital area more prone to several uterine infections and allergies that in turn affect love life tremendously. Overall health and energy levels are badly affected that lead to symptoms like weakness, stress and lethargy. Herbal treatment for heavy menstrual flow provided by MCBC capsules can effectively relieve all these frustrating mental as well as physical aftereffects of heavy periods in a short interval of time. 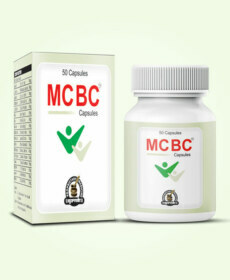 MCBC capsules are composed of highly potent herbs that are readily available in our mother nature. All of these herbal ingredients have been used since numerous centuries to treat common reproductive issues in women. These powerful plant-based ingredients restore perfect hormonal balance and promote optimum secretion of vital hormones. As a consequence, the female reproductive system is made efficient, upbeat and healthier. MCBC herbal treatment for heavy menstrual flow also regulates periods in case of any irregularities and brings them back on track. Whatever may be the menstrual issue, be it heavy periods or scanty periods they are curbed by regularly consuming MCBC capsules. Pain during menstrual cycle is yet another upsetting problem which is present in thousands of women out here and MCBC capsules soothe this pain too. Rejuvenating herbs present in this ayurvedic treatment for heavy menstrual flow pills prevent muscle spasms and uterine contractions that lead to pain and discomfort. MCBC herbal treatment for heavy menstrual flow ensures shedding of uterine lining is complete so as to prevent occurrence of periods at an early date. Fertility levels of women are also tremendously enhanced on regular intake of MCBC capsules which act as uterine tonic. All sort of urinary tract disorders are cured and energy levels of women are elevated. The major upsetting symptom of menorrhagia is nutritional deficiency arising due to heavy periods and blood loss such as iron deficiencies. These deficiencies are mitigated on regular intake of Herboglobin capsules along with MCBC capsules. 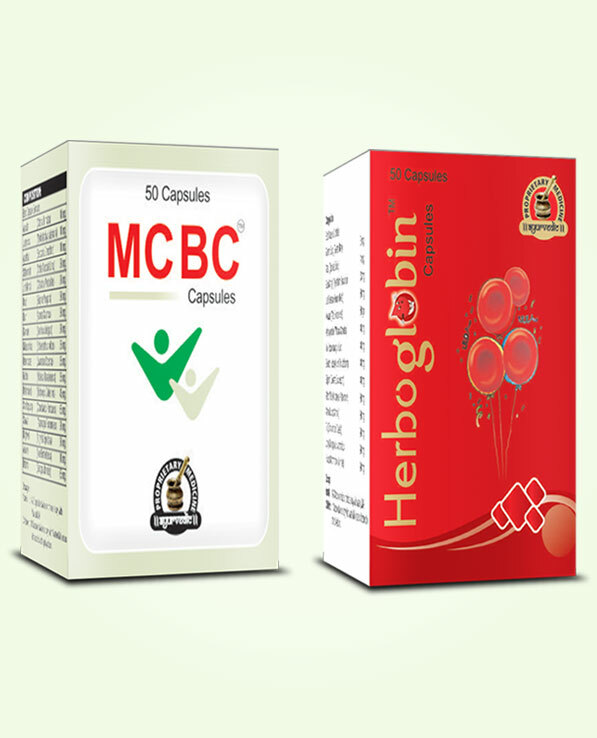 Herboglobin capsules taken in combination with MCBC capsules magnify the results and help a lot in treating heavy periods. Herboglobin capsules are remarkable natural remedies for improving low hemoglobin levels that show amazing results in this regard. 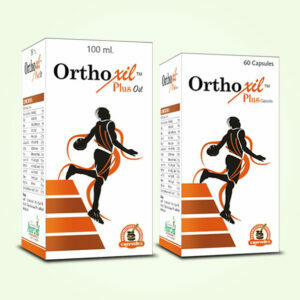 Herboglobin capsules are 100% herbal in composition that alleviates hemoglobin levels by pure natural effects. This herbal treatment for heavy menstrual flow goes to the root cause of the condition and treats anemia and severe iron deficiency. With every dose of Herboglobin capsules, vital minerals such as iron, amino acids and folate are supplemented that treat dysfunctional organs to trigger the number of red blood cells in blood. Herboglobin capsules are packed with such crucial micronutrients that are not easily available through diet or any other supplements. Most exciting advantage of Herboglobin ayurvedic treatment for heavy menstrual bleeding pills is that all these minerals are present in their most bio-available form which makes assimilation and absorption easy. Number of RBCs in blood is elevated and strength, stamina, energy and immunity are escalated manifold by this herbal treatment for heavy menstrual flow. Blood circulation is also improved on regular intake of Herboglobin capsules that ensures higher supply of oxygen, nutrients and energy to all body cells. Muscles, tissues and organs are pumped up and vitality and virility is also improved. Unwanted conditions like blood sludge and sticky blood are also prevented by Herboglobin capsules. Functioning of liver and spleen is enhanced so that optimum RBCs are there in blood. Upbeat digestive, circulatory and respiratory systems are attained on using Herboglobin capsules regularly. This ayurvedic treatment for heavy menstrual flow capsules improves liver and spleen functions to prevent reduction of RBCs. MCBC capsules and Herboglobin capsules are non-hormonal in nature and pure natural in composition. That is why no chance of having harmful side-effects is there on using these pills even on a prolonged basis. Women of any age group can use MCBC and Herboglobin capsules and get great results without the requirement of prescription. Value for money herbal products! This herbal combo works great for heavy period flow. After taking these supplements my menstrual cycle has regulated. 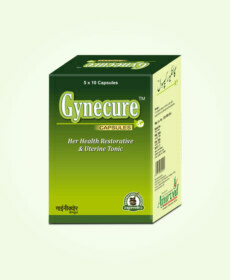 Truly recommend to any lady having the problem of excessive bleeding. My sister was suffering from abnormal periods problem from past 6 months. So, I ordered these supplements. These pills cured the problem completely.